" I held a 50th Wedding Anniversary party for my parents @ Hammonds Bar. 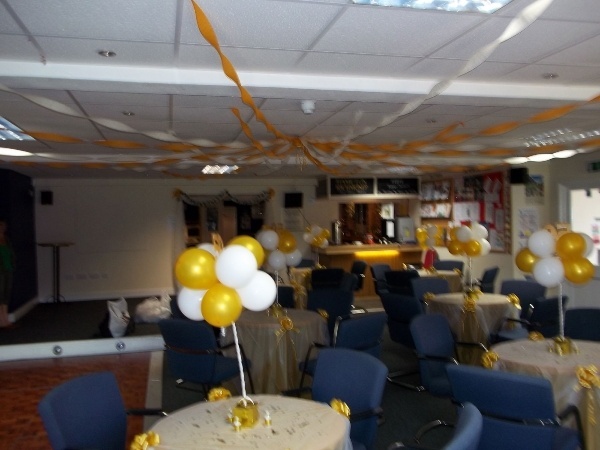 The venue was ideal for any occaision and all ages groups, with a main party room and a quieter bar area. The staff are polite, friendly and very professional and were very helpful with all our requirements. I highly recommend it to anybody "